Aurora in Co To is usually tinged with a really nice purple. You will easily be amazed by the charm endowed by nature no matter where you admire sunrise around the region. Cau My, which is dubbed as the most awesome place to admire sunrise in Co To, is a combination of blue layers of waves of Co To and rocks with weird shapes. 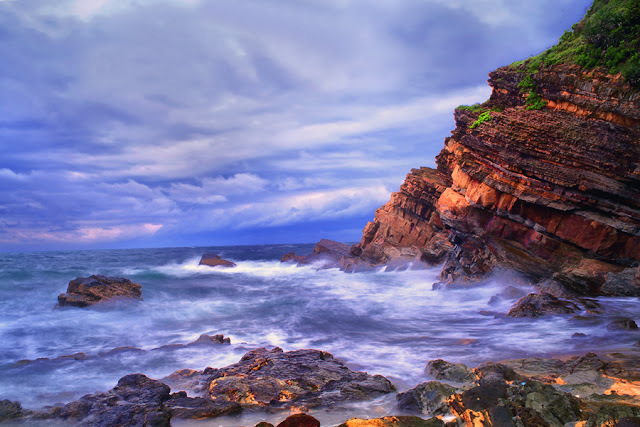 The scenery here looks like a vivid picture with full of innovative features of nature thanks to the rock layers with different shapes and different colors. A romantic road of love, a 2km long road lying about 100m from Co To center is what anyone coming to Co To Island will know about. Stretching along the coastline, the road is beautifully paved with red bricks. 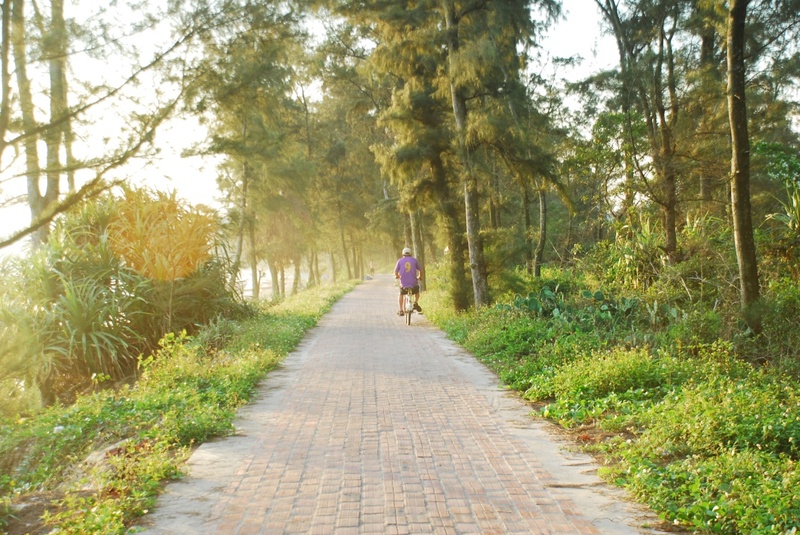 Whether cycling or walking, you will certainly feel exceptionally romantic atmosphere. For couples to take their wedding photos, this is also the most charming place. 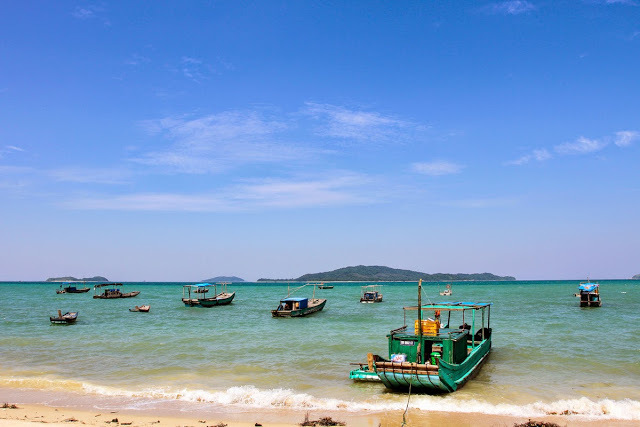 As far away from populated areas, Hong Van beach, which is located about 7 km from the center of Co To, belonging to Hong Hai village, Dong Tien Commune, has calm sea water and long white sandy beaches. On the sandy beach, you can be spoiled for sightseeing in unique wooden houses, which are close to nature. To get to Hong Van Beach from the port, you can hire a motorbike taxi for around 2 USD. 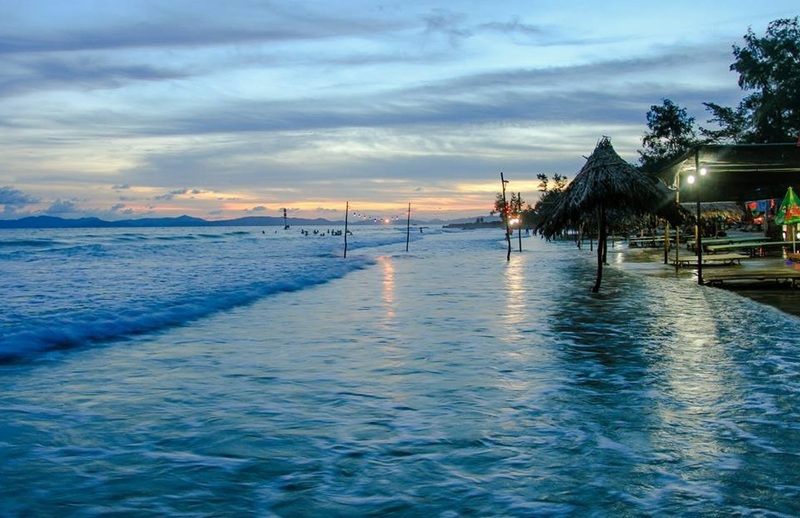 Once coming to this beach, to visit other surrounding tourist spots, you can rent a motorbike for around 9 USD a day. When visiting this landscape of Co To Island, wooden houses is a should not be missed experience. 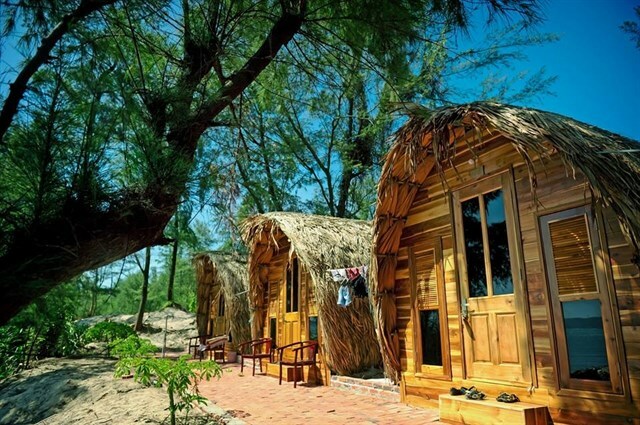 Accompanied by flexible services such as BBQ on the beach, means of transport, experiencing at wooden houses, with an average cost of around 22 USD/ room / person, will give you unforgettable moments in your trip to Vietnam. Note that, as in summer, wooden houses are more and more scarce, you should make a reservation in advance. 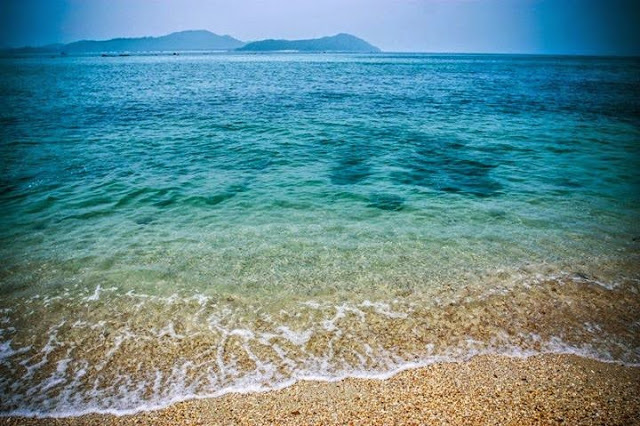 With crystal water and clean, sloping and fine sandy beach; waves which are just from 2-3m high, Van Chay beach is not only one of the most wonderful beaches in Vietnam but also an ideal place for travelers to swim and happily play without fear of any danger. 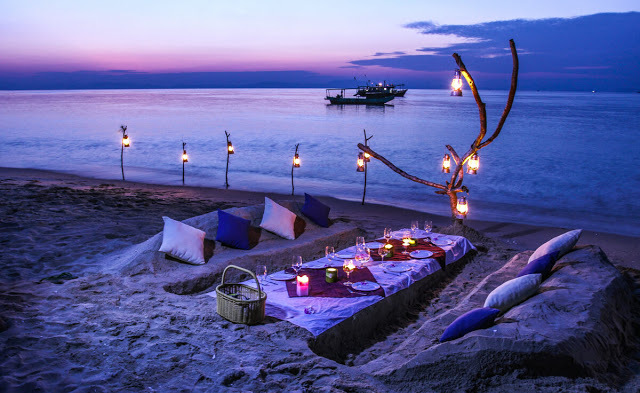 On rows of chairs and tables which are stunningly set up in a unique and romantic style, this is a great experience enjoying fresh and delicious seafood newly caught in Co To. 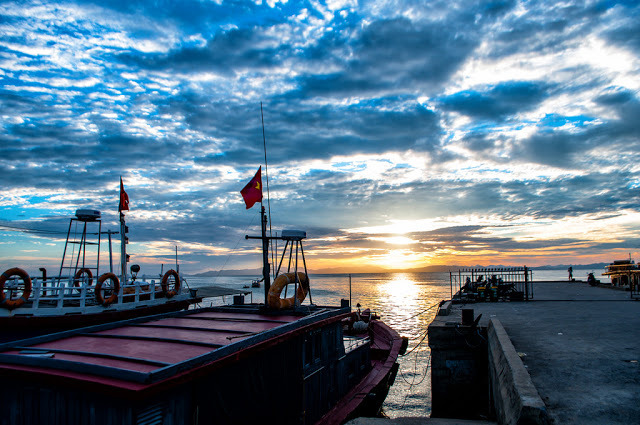 After grilling and processing seafood by their own, tourists can spend the rest of the day sipping a cup of wine and admiring the night scenery.